Say hello to the Lallybroch Crossbody Bag! 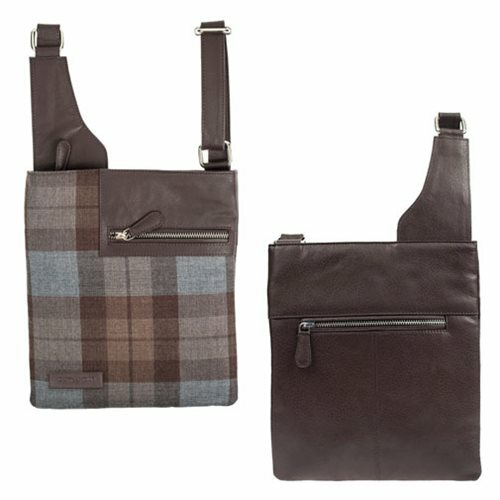 This tartan bag resembles the homestead silhouette called the “Lazy Tower”, or in Gaelic terms Broch Tuarach meaning the ‘north facing tower’. It's small and rich but one of the most practical. This easy to wear piece offer front and back zipper pockets as well as interior pockets storing all your everyday essentials in a fashionable way. Measures approximately 10-inches tall x 9-inches long and strap extends to 57-inches long.